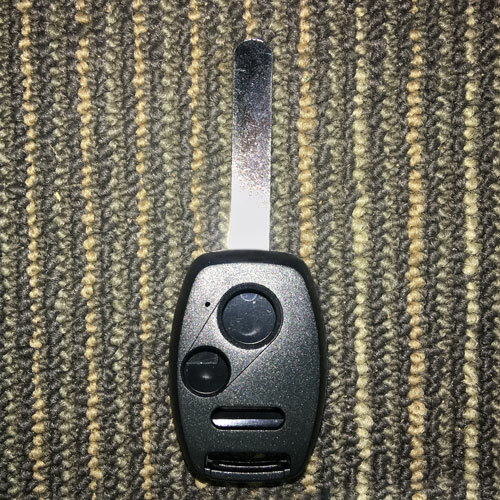 The time of the mechanical car key is virtually dead. 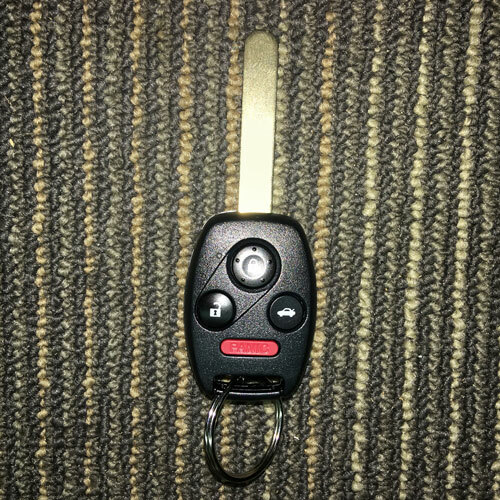 Almost all cars sold today come with a smart chip key or a remote and, in some cases, both. The more security features your new car has the greater the chances your car will be stolen. 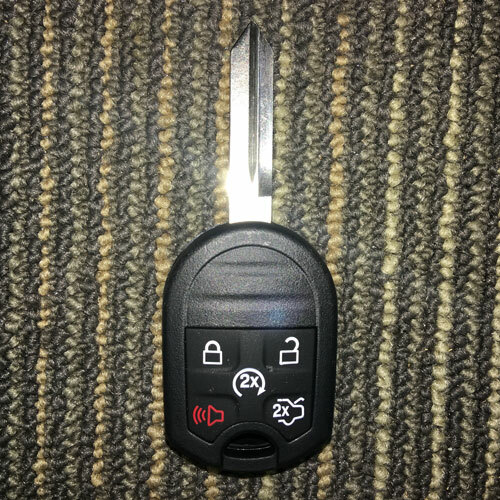 These are wonderful features that serve for both convenience and for security but can be a problem when trying to get copies of your car keys or remotes. 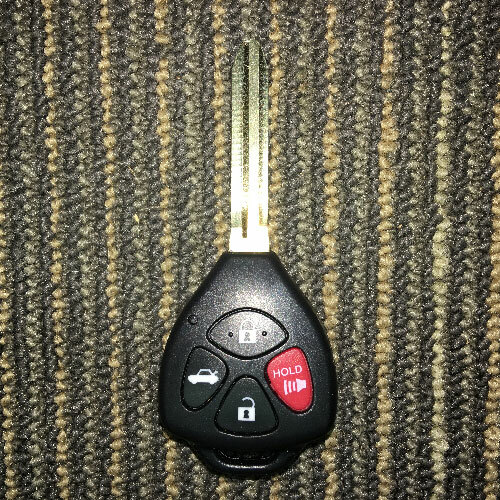 Bomac’s is a full-service locksmith facility that can make copies of both car keys and remotes and, in many cases, do it while you wait. 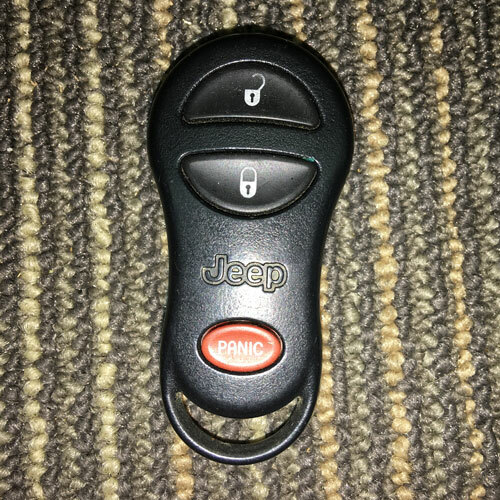 Some people call car remotes “clickers” or “fobs”, some people call them “doodads”. No matter the term, we can help. 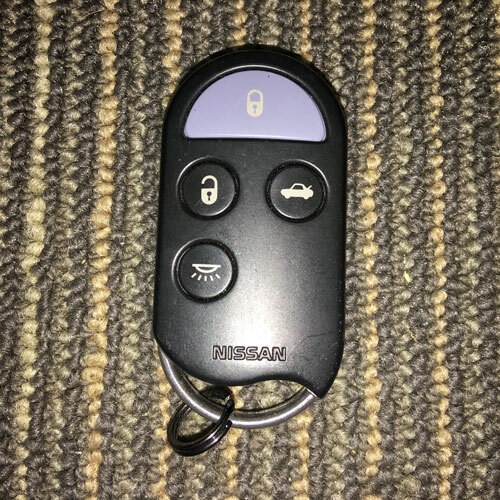 Call us at 925-935-5071 with the correct information about your car and we can discuss options for getting you duplicate keys, remotes, proximity fobs, or “doodads” required to get you back into your car and driving.